Several years ago the Perth Amboy Animal Shelter was in a crisis. Under the control of future Helmetta Regional Animal Shelter Director and Assistant Director, Michal Cielesz and Richard Cielesz, the shelter lacked community support. 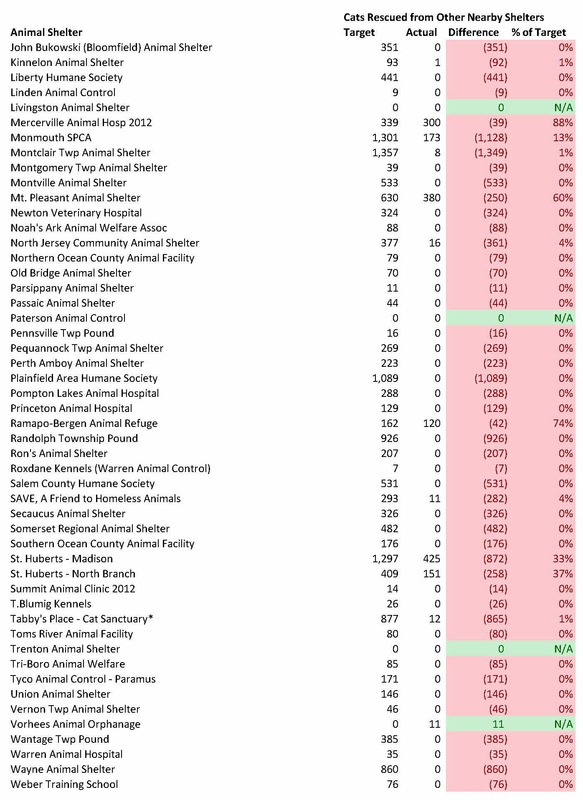 In 2010, which was the Cieselzs’ last full year at the shelter, the facility killed 25% of its dogs and 58% of its cats. 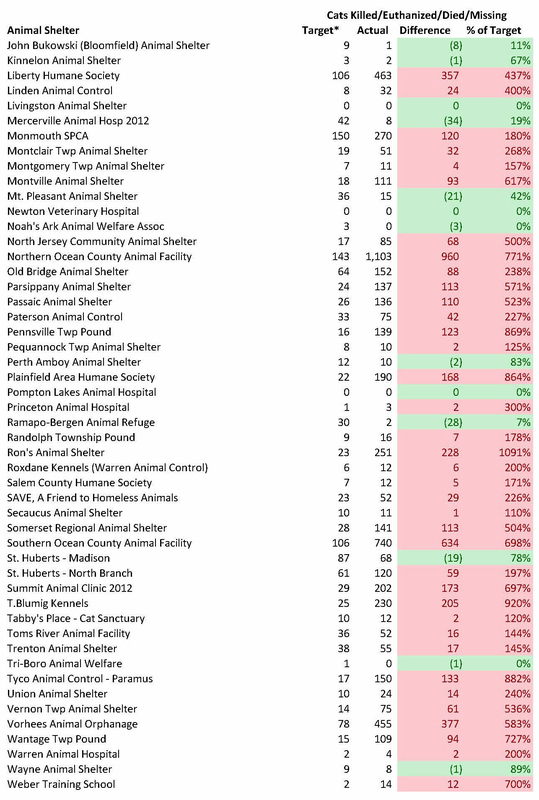 Furthermore, the Perth Amboy Animal Shelter only adopted out 2 dogs and 10 cats for the entire year in 2010. During 2011, the Cieselzs’ left Perth Amboy Animal Shelter, but the facility still killed 14% of its dogs, 42% of its cats and 49% of its other animals. (i.e. rabbits, guinea pigs, hamsters, etc). As a result, the Perth Amboy Animal Shelter was a high kill shelter with a poor reputation. The city government oversees and has ultimate authority over the animal shelter. 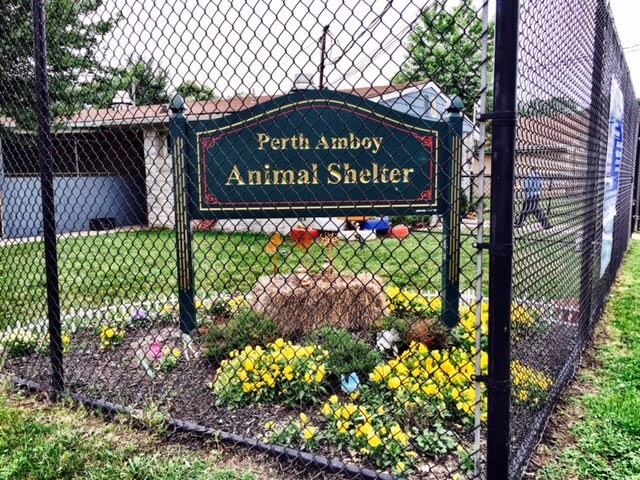 As is typical with municipal animal shelters, a department of city government, the Police Department in the case of Perth Amboy, controls the animal shelter. The city hires animal control officers to run the animal shelter and make day to day decisions. However, the Police Department has to approve new policies. Additionally, the Perth Amboy City Council may also have to approve significant new initiatives at the animal shelter. As a result, a successful animal shelter in Perth Amboy requires a supportive Police Department and City Council. During the middle of 2012, Perth Amboy hired current Head Animal Control Officer, Christie Minigiello, to work at the animal shelter. The city hired Christie based on a recommendation from her Kean University Animal Control Officer Training program professor. Other than a very short stint at another animal control agency, Christie was new to animal sheltering. Prior to this, Christie worked in the dental field, operated a crafts business and was a passionate animal advocate. For example, several years ago Christie sent a dog, who we considered adopting before choosing another long-stay dog, to a reputable sanctuary after the shelter decided to euthanize the dog for alleged aggression. Thus, Perth Amboy decided to hire a competent person with a passion for saving animals. 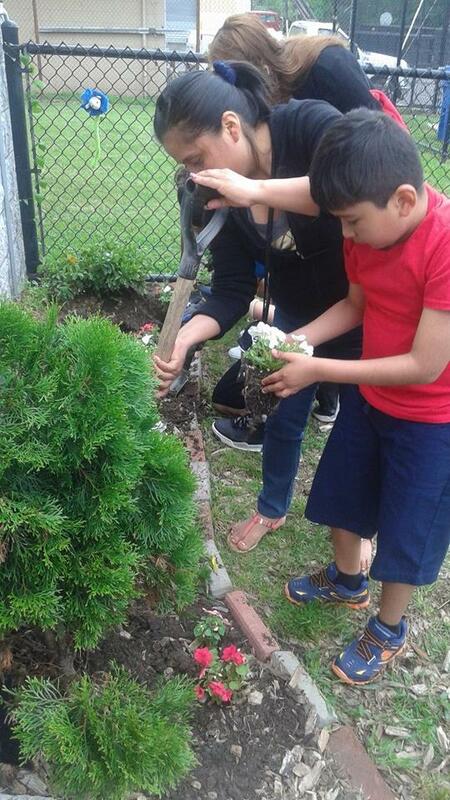 Perth Amboy subsequently hired two additional compassionate animal control officers. In 2013, the city hired Joe Lipari to work at the animal shelter. 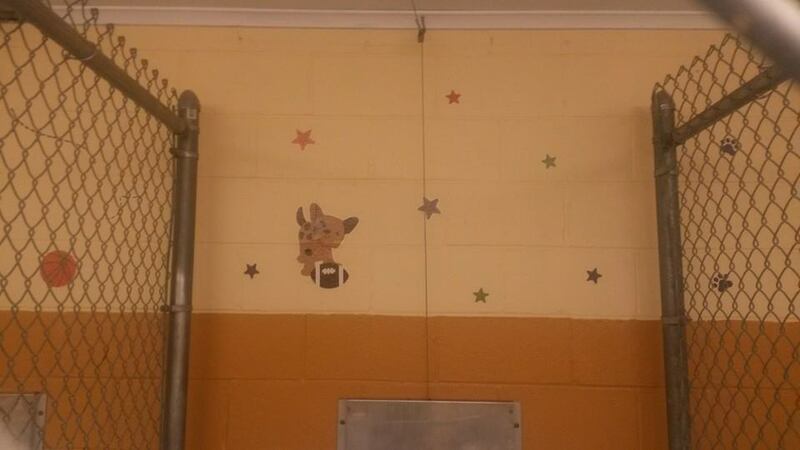 Previously, Joe volunteered at the Woodbridge Animal Shelter. Joe is known as the “Pit Bull Whisperer” among Perth Amboy Animal Shelter’s staff based on his ability to train and understand large dogs. Perth Amboy hired Jackie Rivera in 2014. Jackie volunteered at the Perth Amboy Animal Shelter prior to becoming an ACO at the facility. Thus, the city hired compassionate ACOs to run the animal shelter. Perth Amboy Animal Shelter is not an easy place to save lives. 24% of Perth Amboy’s population lives below poverty level compared to New Jersey’s average of just 10%. Perth Amboy’s poverty rate exceeds the levels found in Jersey City, Elizabeth and East Orange. In 2013, the city only spent $281 per dog and cat on animal control and sheltering compared to the high kill and dreadful East Orange Animal Shelter’s budget of $345 per dog and cat. 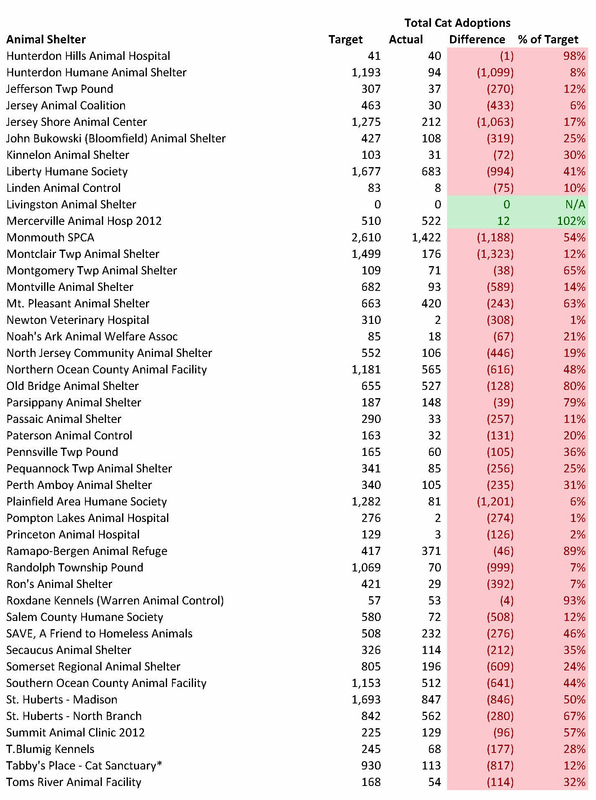 While Perth Amboy Animal Shelter’s budget thankfully increased in 2014 and 2015, the budgeted amount per animal is still significantly lower than the amounts of many high kill shelters. Furthermore, few dogs coming into the shelter have microchips or licenses, which is likely due to the relatively low socioeconomic status of many of the city’s residents. Based on the facility’s small capacity and the number of dogs impounded and returned to owners in 2013 and 2014, I estimate the shelter only had 24-32 days in 2013 and 35-45 days in 2014 to get dogs out of the facility before no room was left to house these animals. Thus, Perth Amboy is not an easy city to achieve no kill. Christie, Joe and Jackie dramatically improved the shelter. In 2012, when Christie was only at the shelter for half the year, the euthanasia rate decreased from 14% to 7% for dogs and from 42% to 25% for cats. 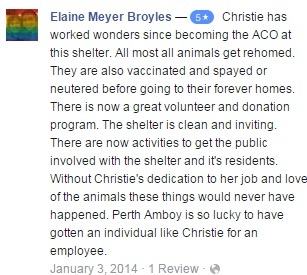 Undoubtedly, the euthanasia rate was much lower in the latter half of the year after Christie started working at the shelter. 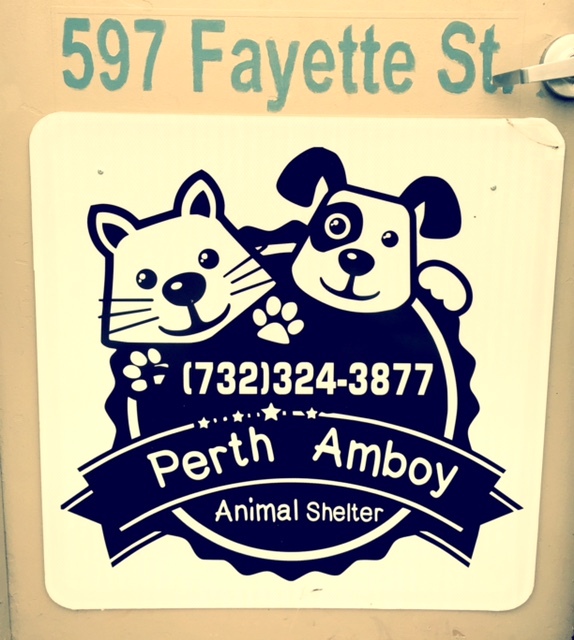 In 2013, the Perth Amboy Animal Shelter saved 97% of its dogs and 93% of its cats. In other words, only 3% of dogs and 7% of cats were euthanized or died at the shelter. Based on the facility exceeding a 90% live release rate, the shelter achieved no kill status in 2013 and was recognized by Saving90.org as being a role model shelter. 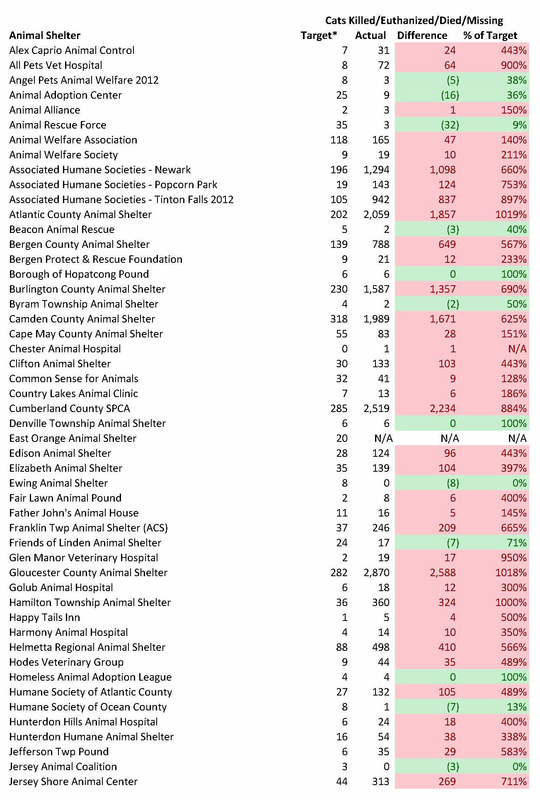 In order to better analyze the shelter, I obtained detailed animal intake and disposition records for 2014 (except for one month for dogs and two months for cats) and the first six months of 2015. These records included the date the animal arrived at the shelter, species, breed, outcome (i.e. adoption, returned to owner, rescued, euthanasia, etc.) and outcome date. I tabulated this data to calculate the live release rate, average length of stay and other metrics to analyze the shelter’s performance. One slight methodological difference in my calculations verses the figures above is I counted outcomes occurring in a subsequent year as happening in the year the animal came to the shelter. For example, an animal arriving at the shelter in December 2014 and adopted out or euthanized in January 2015 will count towards the 2014 live release rate and average length of stay figures. In 2014, the shelter continued to do an incredible job saving its dogs. 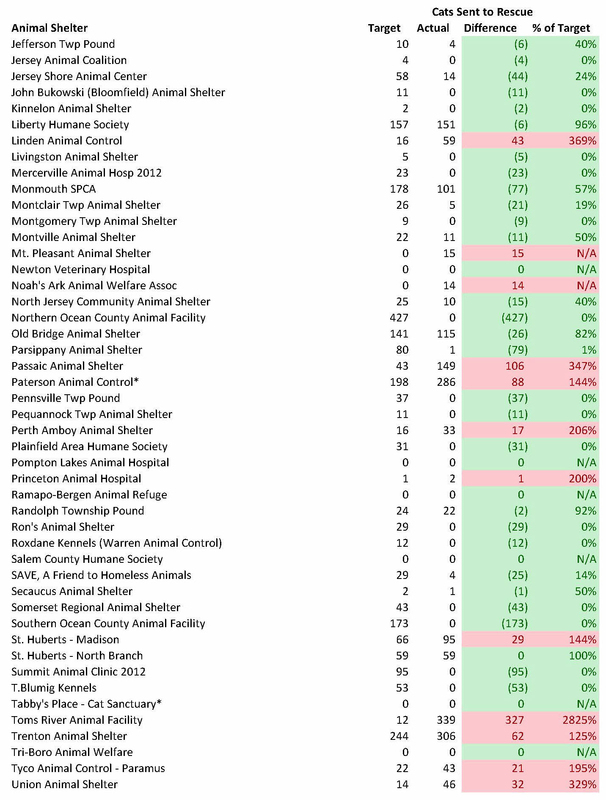 The outcome statistics and average length of stay figures for dogs arriving at the Perth Amboy Animal Shelter in 2014 are detailed in the table below. 95% of the 135 dogs coming into the shelter were saved. In addition, rescues only pulled 4% of the dogs indicating Perth Amboy Animal Shelter was able to save almost all of these dogs on their own. Furthermore, dogs only stayed 26 days on average at the shelter and only took 31 days to get adopted. Thus, Perth Amboy Animal Shelter saved almost all of its dogs on its own and those dogs did not spend a long time at the shelter. 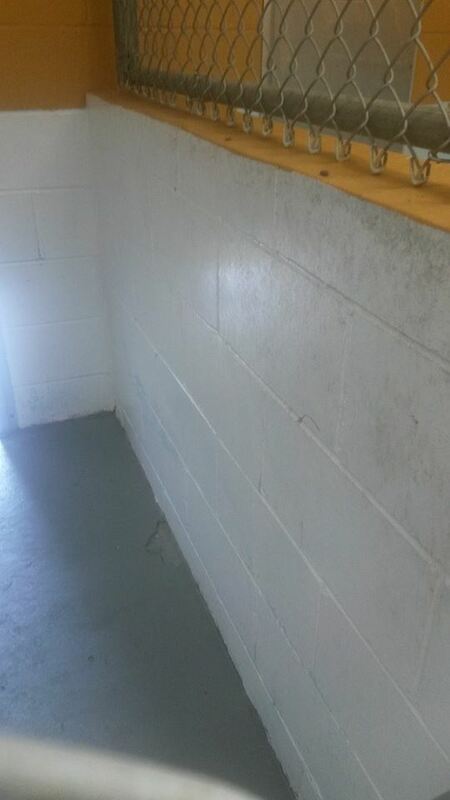 Perth Amboy Animal Shelter also did an excellent job with its pit bull like dogs. While Perth Amboy Animal Shelter does take in a large number of small dogs, which are easier to adopt out, 27% of the shelter’s dog intake were pit bulls and pit bull mixes. The outcome statistics and average length of stay figures for pit bull like dogs arriving at the Perth Amboy Animal Shelter in 2014 are detailed in the table below. The shelter saved 86% of pit bulls in 2014. Perth Amboy Animal Shelter’s 2014 pit bull live release rate was the same as two of the nation’s best no kill animal control shelters, Kansas City’s KC Pet Project (2013) and Austin Animal Center (2014). Additionally, the shelter’s pit bull like dogs only stayed at the facility for 66 days and were adopted out on average in 82 days. Furthermore, rescues only pulled a small percentage of these dogs. Thus, Perth Amboy Animal Shelter saved a very high percentage of its pit bulls in 2014 and got these dogs out of the shelter in a reasonably short time period. The shelter performed even better with dogs in 2015. Through the first 6 months of 2015, Perth Amboy Animal Shelter saved 98% of dogs who had outcomes. In fact, the shelter only euthanized one dog who had a broken back and leg and was hopelessly suffering. Additionally, dogs stayed at the facility one day less in 2015 verses 2014 despite the uptick in the live release rate. Even more impressive, the shelter saved 100% of its pit bulls through the first half of 2015. Additionally, pit bulls stayed at the facility on average 18 days less in 2015 verses 2014 and adopted pit bulls’ average length of stay decreased by 30 days in 2015. 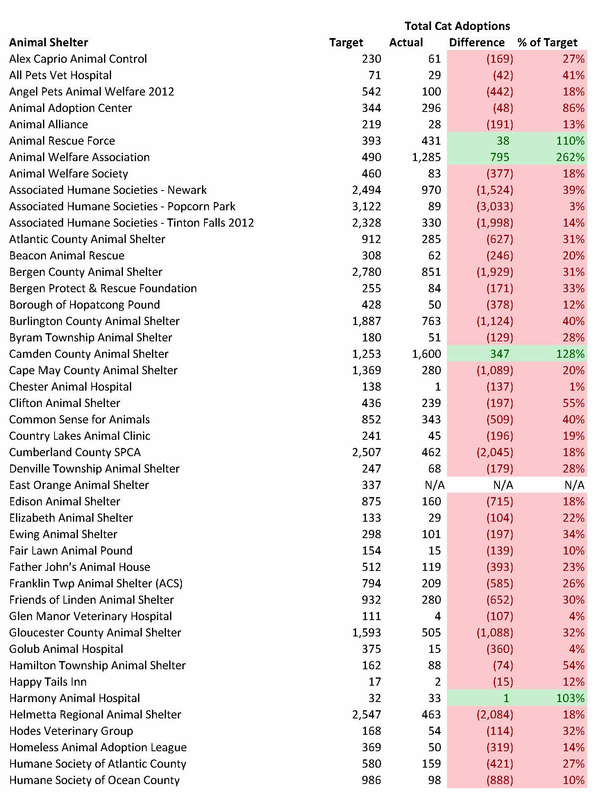 In fact, Perth Amboy Animal Shelter adopted out its pit bulls in roughly the same amount of time as the benchmark animal shelter, Tompkins County SPCA, I use to grade New Jersey animal shelters. 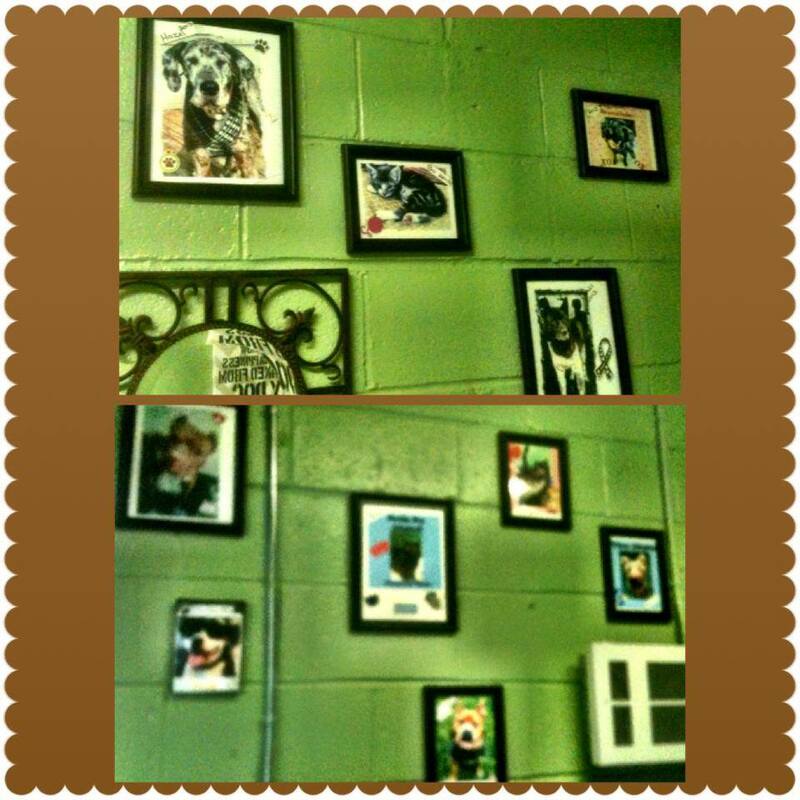 Thus, Perth Amboy Animal Shelter has done a fantastic job with all of its dogs. Perth Amboy Animal Shelter’s dog performance for the combined period (2014 and the first half of 2015) was excellent. 96% of all dogs and 90% of pit bull like dogs made it out of the shelter alive. In other words, Perth Amboy Animal Shelter achieved no kill for all dogs, including pit bulls. Additionally, the average length of stay for all dogs was just 26 days and a respectable 60 days for pit bulls. 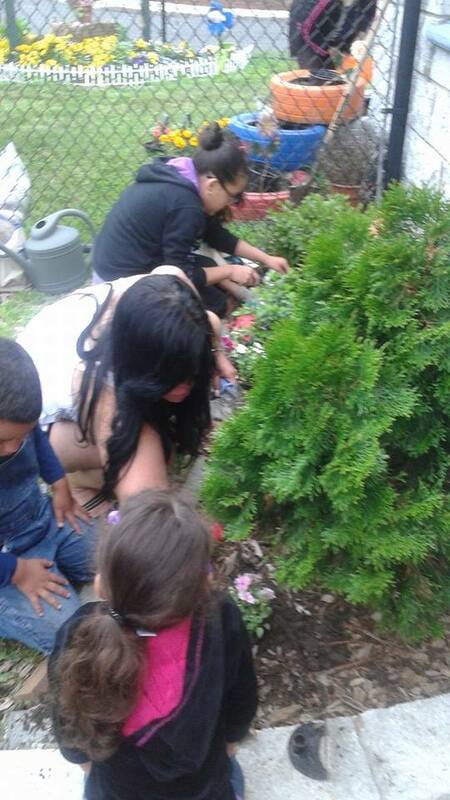 Thus, Perth Amboy Animal Shelter achieved no kill for its dogs and was able to place those dogs relatively quickly. While Perth Amboy Animal Shelter’s cat live release rate slipped a little in 2014 and 2015, the shelter still does a pretty good job with cats. 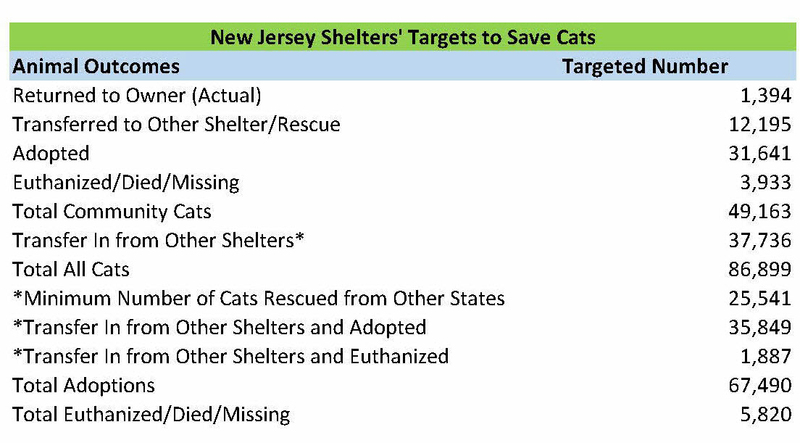 Based on the facility’s 2014 Shelter/Pound Annual Report submitted to the New Jersey Department of Heath, the shelter only euthanized 9% of the cats who had outcomes during the year. However, the live release rate drops to 82% if we count cats who died at the shelter during the year. Sadly, cats do die even at very good animal control shelters. For example, KC Pet Project had a cat live release rate of 83.5% in 2013. Similarly, the Lynchburg Humane Society only had cat live release rates of 74% and 83% in 2013 and 2014. Both KC Pet Project and Lynchburg Humane Society were considered among the nation’s best shelters during this time period, but these organizations’ older facilities made it more difficult to eliminate disease despite diligent cleaning. Thus, Perth Amboy Animal Shelter’s cat live release rate in 2014 was still pretty good taking into account these other factors. Perth Amboy Animal Shelter also did a reasonably good job getting cats out of the shelter quickly. In order to do a proper analysis with enough data, I combined 2014 and 2015 cat intake and disposition statistics in the table below. Over this period, the shelter had an 81% cat live release rate. As with dogs, Perth Amboy Animal Shelter did much of the work based on cat adoptions exceeding the number of cats sent to rescues by an 8 to 1 margin. While I target a lower average length of stay for cats in my recent analysis of the state’s shelters, an average length of stay of 61 days for cats (75 days for cats who are adopted out) proves the shelter does not have to hoard cats to save a large percentage of them. Finally, the Perth Amboy Animal Shelter saved 100% of all the other animals coming into the facility during 2013, 2014 and 2015. These animals include rabbits, guinea pigs, ferrets, etc. 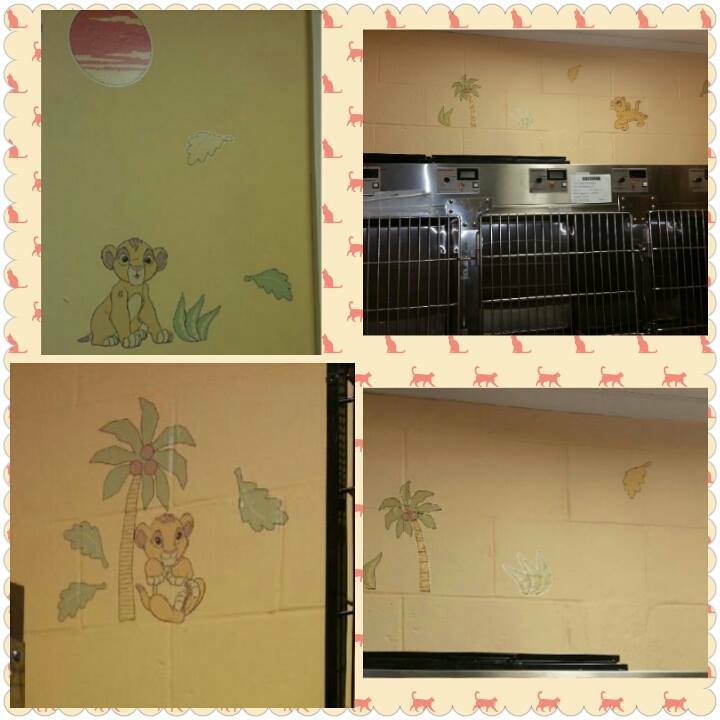 Thus, the ACOs created an inviting shelter where adopters can have a positive experience adding a new member to their families. In addition, the shelter was extremely clean despite being full due to a large number of dogs coming in just before my visit. The ACOs regularly checked the shelter and cleaned up throughout the day. 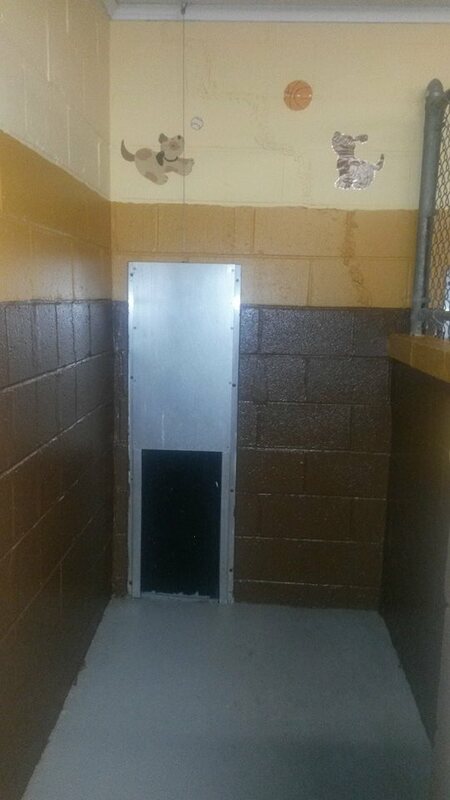 As a result, the shelter did not have that typical animal shelter smell which helps make it a welcoming place for adopters. The ACOs also implemented key programs that help dogs, particularly pit bulls, safely get out of the shelter more quickly. While the facility is small, the shelter has a fenced in yard where dogs can go out and run. Additionally, social dogs can play with other dogs. Playgroups are essential to keeping high energy dogs happy and healthy at shelters and are a common denominator among the nation’s best shelters for pit bull like dogs. Additionally, the ACOs started a foster program for all types of animals that allows animals to leave the shelter sooner. If I calculate the average length of stay based on when dogs left the shelter to go to foster homes rather than their final adoption date (i.e. after going to a foster home), the average length of stay for all dogs and pit bulls would decrease by 3 days and 7 days since the foster program began. 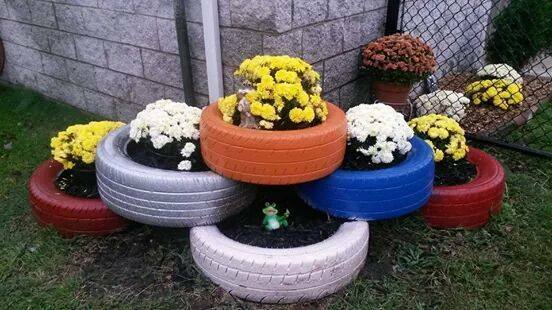 Thus, Perth Amboy Animal Shelter created some very positive programs for pit bull like dogs. Christie clearly demonstrated a passion for what she does and an initiative to improve. During my visit, Christie shared innovative ideas on how she could add space to a pretty small facility. In addition, she told me that the shelter wants to help neuter and release feral cats to assist local TNR advocates in the future. Finally, Christie talked to me about a planned program to allow children to read to shelter animals. Reading programs reduce stress in animals and may help kids gain confidence to speak in front of groups of people. While I do have some different opinions on tactical strategies to saving lives, the ACOs have an unwavering passion to do the same. 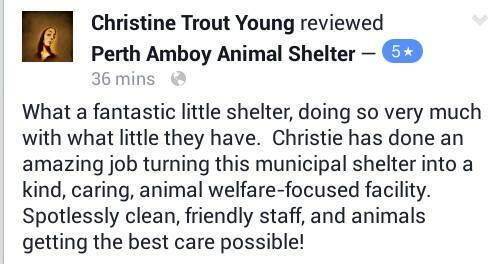 In addition to being the Head ACO, Christie runs the shelter’s Facebook page. On her day off recently, she helped catch a dog that was lost for 9 months. Also, Christie, Jackie and Joe often come to volunteer at the shelter on their days off. Most striking was how appalled Christie and Jackie were when I told them how other shelters used frequent killing as a method of population control. Thus, the ACOs clearly have a passion for saving animals and will do what it takes to make sure that happens. Additionally, the City of Perth Amboy deserves a lot of credit. The Police Department, which oversees the shelter, has been very supportive of the ACOs and their efforts. Similarly, the local government also has stood behind the ACOs as well. The city keeps the facility open more hours than other similarly sized shelters, 10 am – 4 pm weekdays (shifting these hours a little later, say from 1 pm – 7 pm, would make the facility more convenient for adopters who work) and 10 am to 3 pm on weekends. 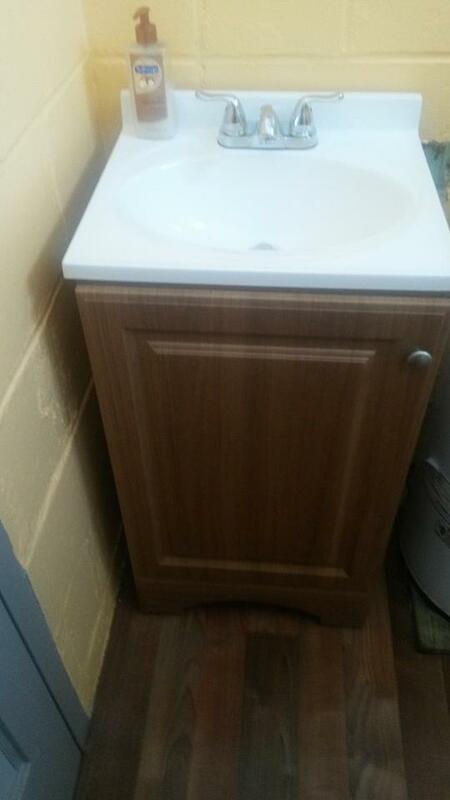 Also, the location is near a commercial area with lots of foot traffic. Thus, the combination of supportive government officials, and competent and passionate ACOs helped turn the shelter around and make the city a role model for others. While the Perth Amboy Animal Shelter is doing wonderful things, more volunteers can take the shelter to the next level. For example, additional fosters can help get cats out of the shelter more quickly to reduce the number of cats dying and raise the cat live release rate back over 90%. Similarly, volunteers can create a nonprofit to help fund some higher cost care, such as expensive veterinary procedures requiring specialists or a behaviorist for certain dogs needing extensive rehabilitation. Thus, more volunteers can help the shelter raise its live release rate even further. Volunteers can also help Perth Amboy Animal Shelter save the lives of animals in other communities. To the extent Perth Amboy Animal Shelter can reduce its average length of stay, the facility can contract with additional communities currently served by high kill shelters. For example, if Perth Amboy Animal Shelter’s average length of stay decreased by 50%, the shelter would have the space to handle twice as many animals. Volunteers can help get animals adopted more quickly by taking excellent photos, with a professional photographer being ideal, or creative videos. Similarly, volunteers can help with off-site adoption events or better yet, a satellite adoption center in a Petsmart, Petco or PetValu store. Additionally, volunteers can foster more animals to create more space for the shelter to take in more animals. Also, volunteers can train dogs that stay longer at the shelter to reduce their length of stay. Thus, more volunteers can help the shelter save more animals in many ways. Volunteers should donate their valuable time to organizations where their contributions will be valued. 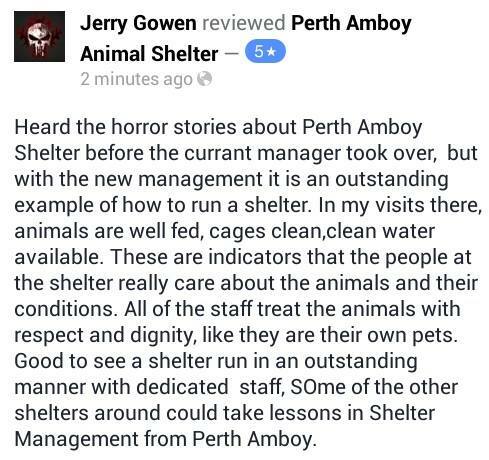 Clearly, Perth Amboy Animal Shelter is run by passionate and highly skilled animal advocates. In my opinion, this is the type of shelter where volunteers can do more good. Sadly, volunteers at other shelters often have to fight management to save lives. Luckily, central New Jersey has an excellent shelter and people should volunteer at this facility to make a real difference. On May 31 and June 1, Maddie’s Fund sponsored a free pet adoptions event in various parts of the country. Research studies show animal welfare groups can increase adoption numbers without compromising the quality of the homes by waiving fees. People can use the money instead to pay for other substantial costs, such as vet care and pet supplies. In order to save lives now and encourage animal welfare groups to offer such promotions in the future, Maddie’s Fund pays these organizations a substantial per adoption subsidy. Specifically, shelters and rescues receive $500 for healthy younger animals, $1,000 for older animals or ones with certain medical conditions, and $2,000 for older pets with certain medical issues. Three northern and central New Jersey animal shelter organizations participated in the event. St. Huberts, Liberty Humane Society and Associated Humane Societies’ Newark and Tinton Falls shelters ran the promotion. All three organizations should be commended for participating and choosing to save lives. However, we should also look at the experience and see what areas these shelters can improve upon to save more lives in the future. Unfortunately, the vast majority of the state’s animal shelters failed to take advantage of this opportunity. Frankly, people who donate to these shelters should question their leadership on why they chose to not take on this opportunity to save lives and receive significant grant money from Maddie’s Fund. 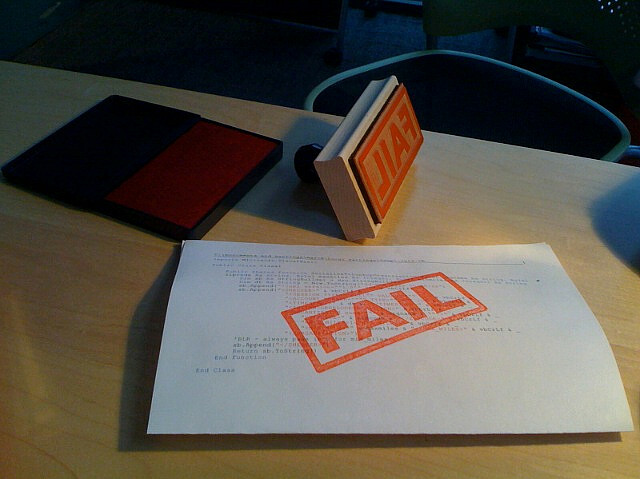 Whether the low participation rate was due to not knowing about the event or ideological reasons (i.e. “free adoptions are bad”), the end result is less life saving. The low participation rate shows we need to promote this event better to shelters and hold shelter leaders accountable who choose not to sign up. The following table summarizes the participating shelters performance during the Maddie’s Fund event. In order to provide some perspective, I compared each facility’s adoption rate during the two days to these shelters’ most recently available adoption rates. 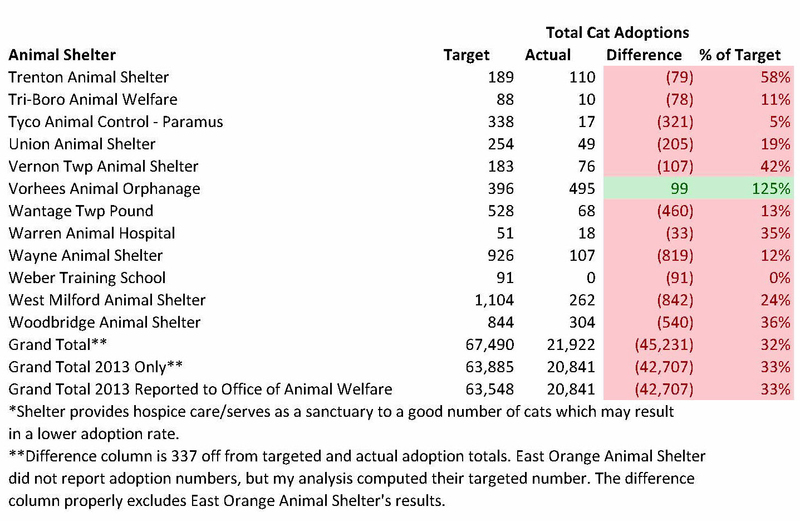 Additionally, I also estimated the percentage of each shelter’s animal population adopted during the promotion by using each shelter’s adoption numbers and the most recently available shelter population numbers. The actual adoption numbers may differ if the shelters revised their totals or did not report some adoptions on their Facebook pages, but the general trend should not be different. 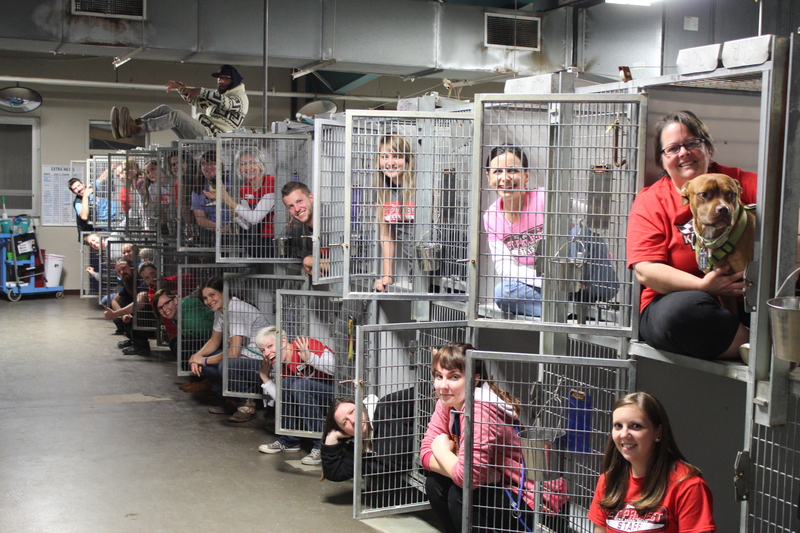 Each shelter significantly exceeded their typical adoption rate during the event. St. Huberts and Liberty Humane Society adopted out animals at over 20 times their typical two day adoption rate. The two AHS facilities, which reported far fewer adoptions, also adopted out significantly more animals than normal. AHS-Newark’s improvement may be better than these results indicate. Based on my experience with the shelter, I suspect transfers to rescues might be included in their 2012 adoption numbers. Also, the shelter’s reported 12/31/12 shelter population number seemed extraordinarily high. The shelter reported having 300 dogs and 225 cats (maximum claimed capacity), but a July 30, 2009 Office of Animal Welfare inspection report stated the facility was at full capacity with 325 animals. 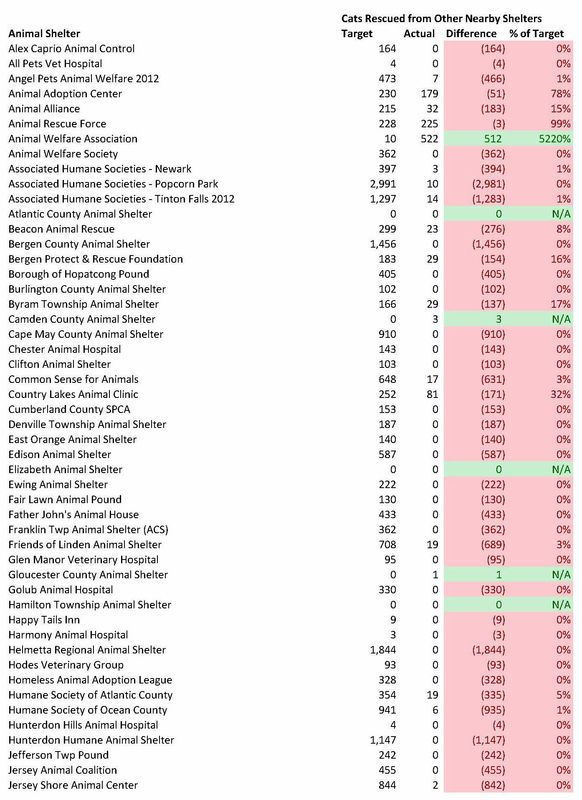 If we assume half of AHS’s 2012 adoptions were really transfers to rescues and the facility only had 325 animals, AHS-Newark would have adopted out 160% more animals than normal and 4% of its shelter population. Thus, AHS-Newark may have done a bit better than the table above suggests. St. Huberts large number of adoptions may be in part due to the types of animals it takes in. St. Huberts has largely shifted from being an animal control to a rescue shelter. Additionally, St Huberts remaining animal control contracts are in wealthier areas which tend to have easier to adopt dogs (i.e. fewer pit bulls). As a result, St. Huberts probably has more highly adoptable animals than the other three shelters. Additionally, St. Huberts may have potentially rescued a larger than normal number of animals in preparation for the event. Shelters have a strong incentive to bring more dogs and cats in with the $500-$2,000 subsidy for adopted animals sourced from the local area. 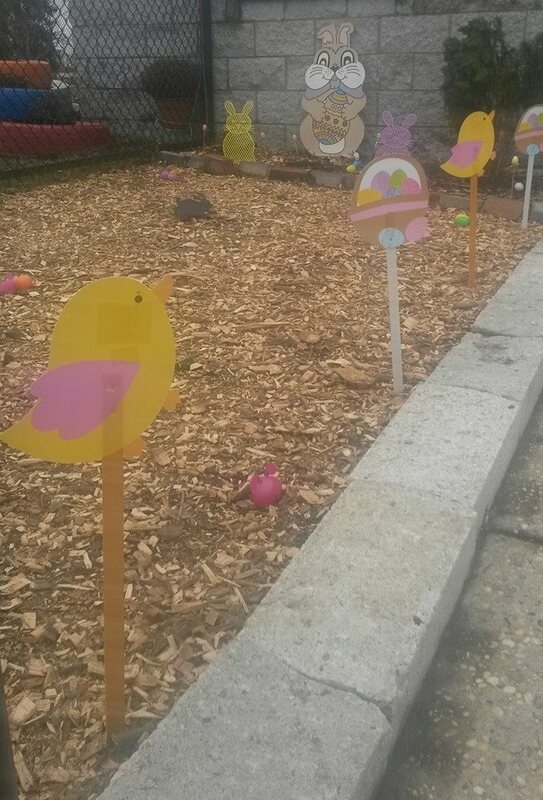 Nonetheless, St. Huberts still did an excellent job during the event. Specifically, I noticed St Huberts adopted a good number of adult pit bull type dogs in photos posted to the St. Huberts Facebook page. St. Huberts adopted out animals at numerous locations and provided more people the chance to adopt. St. Huberts adopted dogs out at its two shelters and cats were made available at the two facilities and eight off-site adoption locations. Six of the eight off-site locations were at pet stores in retail centers. These retail centers are in high traffic areas and therefore attract large numbers of potential adopters. Thus, St. Huberts made it convenient for people to go and adopt an animal. Open adoptions promote matching people with the right pet and providing excellent customer service. St. Huberts and Liberty Humane Society utilize an open adoptions process. The Humane Society of the United States, ASPCA, Petsmart Charities and of course most in the no-kill movement strongly advocate using open adoptions. Specifically, these groups note overzealous screening ends up turning people off from adopting and often doesn’t match people with the right pet or properly educate the adopter. Open adoptions are even more important during a busy event with large numbers of people. Long and cumbersome adoption procedures can create long wait times for people to adopt which may make them leave. Additionally, shelters with a reputation for difficult adoption processes may attract fewer people to these events due to fear of a long wait time and/or an unpleasant experience. Thus, open adoption processes likely lead to more people coming to the event and more of those folks leaving with a new family member. While AHS adopted more animals than they typically do, AHS can adopt more animals at future events. Liberty Humane Society, which is an open admission shelter servicing an urban area in Hudson County, adopted out more than 3 times as many animals as both AHS shelters combined per the table above. 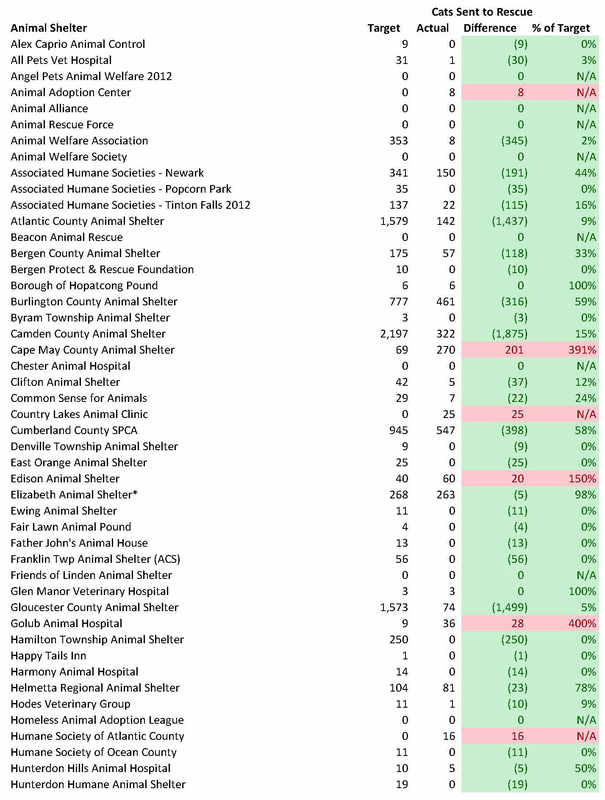 Liberty Humane Society’s performance relative to its typical adoption rate was over 4 times and nearly 700 times as great as AHS-Tinton Falls’ and AHS-Newark’s results. Additionally, Liberty Humane Society has far fewer financial resource than AHS. For example, Liberty Humane Society’s and AHS’s net assets per their most recently available financial statements were approximately $197 thousand and $10.7 million (including $7.8 million of cash and investments). Thus, AHS performed far worse than another nearby inner city shelter with less financial resources. AHS can promote this event better. Liberty Humane Society’s volunteers actively promoted the event, which included plastering the local area with flyers. Strangely, the very popular Associated Humane Popcorn Park Facebook page, which has nearly 50,000 likes, did not promote the event or participate for that matter. The Associated Humane Popcorn Park Facebook page often posts stories about the Newark and Tinton Falls shelters, but did not do so this time. This critical mistake likely resulted in much less foot traffic at AHS facilities during the event. Thus, AHS should promote the event heavily in the communities it serves and on the Associated Humane Popcorn Park Facebook page in the future. AHS’s adoption process focused on vigorous screening and paperwork may reduce the organization’s ability to process large numbers of adoptions. AHS’s web site describes a pretty long adoption process, which includes not adopting puppies or small dogs to families with children under 5 years old. Additionally, the process involves significant paperwork and “screening” which suggests a cumbersome procedure. Adoption processes such as these often makes an adopter feel disrespected and may decrease their satisfaction with the shelter and adopting in general. Cumbersome adoption processes in an event like the Maddie’s free pet adoption weekend where adoptions must occur during the two days can create a significant bottleneck. For example, people may have to wait at the shelter a long time while veterinarians are called and paperwork is reviewed. Additionally in my past experience with AHS-Newark, the shelter did not alter most dogs until an adoption was approved. People typically would bring the dogs home at a later date after the shelter spayed/neutered the animal. If people met unaltered dogs or cats at AHS during the Maddie’s free pet adoptions weekend, the animals may not have been able to get altered until after the event. As a result of AHS’s adoption policies and procedures, the organization may not have been able to process adoptions fast enough to adopt as many animals as St. Huberts or Liberty Humane Society. AHS should move away from its existing adoption process to a procedure focused on making excellent matches. Two great examples are the ASPCA’s Meet Your Match and the Center for Shelter Dogs Match Up II programs. Both programs offer lots of free materials online to help shelters implement these programs. KC Pet Project, which is Kansas City’s open admission shelter, provides an excellent example of how one shelter implements these types of programs. In fact, KC Pet Project has had tremendous success in similar events exemplified by its adopting 228 animals during a 3 day $25 dollar adoption promotion. Thus, AHS has lots of available information to implement a more efficient and effective adoption process. AHS-Newark needs more volunteers to better promote its animals. 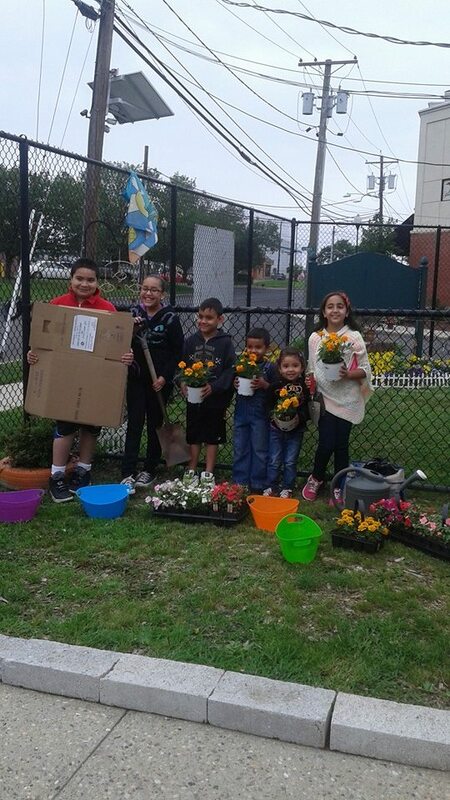 Until recently, AHS-Newark had virtually no volunteer program. 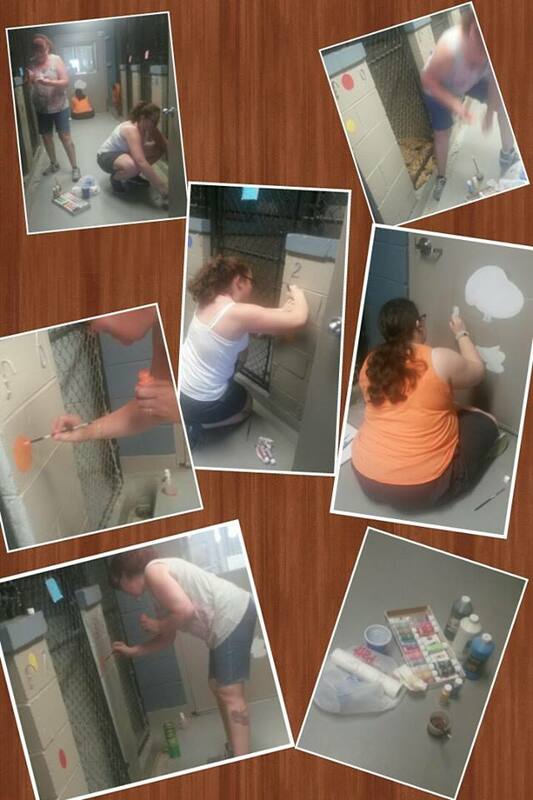 Currently, the shelter has a small group of hard-working volunteers doing great things. For example, the volunteers run an excellent Facebook page, do offsite meet and greet events, pack walks with a few select dogs, dog behavioral evaluations and post animals to Petfinder. AHS-Newark needs additional volunteers or staff to post dogs onto Petfinder. As of today, AHS-Newark only had 60 dogs and cats on Petfinder which likely represents a small portion of the animals at the facility. For example, this would only be 11% of the shelter’s total population if the shelter currently has as many animals it reported having at December 31, 2012 per AHS-Newark’s 2012 Shelter/Pound Annual Report. Additional animals need to get onto Petfinder in order to properly promote all of the animals and not just a select few. AHS-Newark needs to expand its volunteer program to make animals more adoptable and to facilitate adoptions. Currently, the shelter’s volunteer program is fairly limited. AHS-Newark should seek to emulate Nevada Humane Society whose volunteers contribute over 2,500 hours per month to the organization and conduct a variety of activities. AHS-Newark could greatly benefit by expanding its volunteer base to socialize more animals. Better socialized animals and volunteers knowing more animals well would facilitate adoptions at the Maddie’s event by properly matching families and animals. Furthermore, additional volunteers allows adopters to meet more dogs outside the kennels where the dogs show better. While the shelter’s space is limited, the organization could find a way to create a playgroup program. Playgroups are a common theme for large shelters who save pit bull type dogs at a high rate. Specifically, these programs make the large dogs, which AHS has lots of, more adoptable and show better in kennels. During the Maddie’s free adoption weekend event, dogs regularly participating in playgroups would seem more attractive to adopters. Finally, AHS should adopt animals out at multiple locations in future Maddie’s Fund events. Both the Tinton Falls and Newark shelters could increase cat adoptions by holding the event at multiple high traffic locations, such at various Petco, Petsmart, and Pet Valu retail stores. Additionally, AHS-Newark should adopt dogs and cats out at the Union Square adoption center location in New York City. AHS-Newark’s large amount of animals may overwhelm adopters based on recent research and some adopters may not want to visit an inner city shelter. Thus, AHS would likely increase adoptions by adopting animals out at multiple high traffic locations. Overall, all three organizations adopted more animals than normal during the Maddie’s Pet Adoption Days event. Each organization should evaluate their performance and see how they can better their performance at future events. At the end of the day, animal welfare groups should always strive to improve. Lives are at stake and the animals are counting on you doing the best you can.